At the close of each apartment transaction, HFO Investment Real Estate contributes to a charity selected by the firm’s client. In addition to distributing thousands of dollars in this manner each year, HFO contributes large lump sums to charities suggested and voted on by its team members. In 2017, the HFO charitable fund focused making significant donations to organizations serving homeless families. 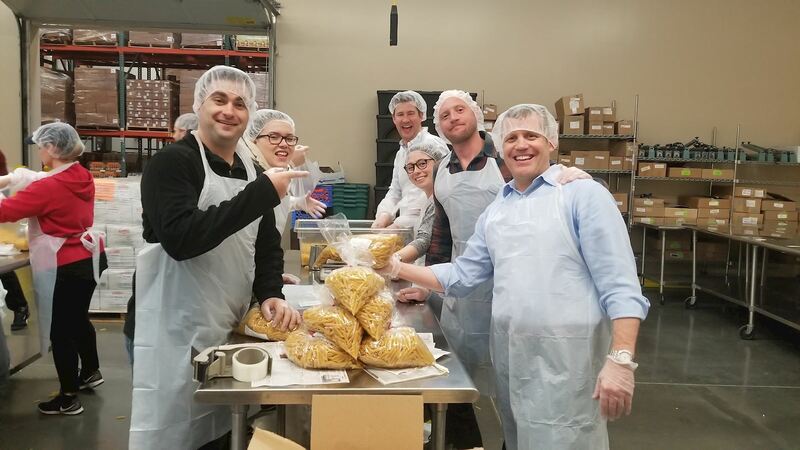 The HFO team continued that trend in 2018 and voted to keep supporting organizations serving homeless youth and families in the Portland metro area. In the past 12 months, HFO and its partners and managers have supported local charities with cash donations exceeding $65,000.